The state shell of Alabama is the Johnstone's Junonia adopted in 1990 by Act no.90-567. The Scaphella junonia johnstoneae, or Johnstone's Junonia, is an offshore seashell common to the Gulf Coast. 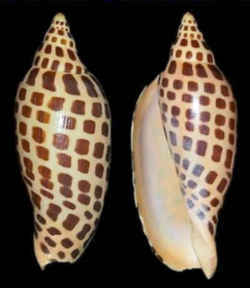 The shell was described by a Harvard scientist, Dr. William J. Clench. He named it in honor of Kathleen Yerger Johnstone, an amateur conchologist from Mobile, Alabama, who popularized seashells through speeches and books. Scaphella junonia, common names the junonia, or Juno's volute, is a species of large sea snail, a marine gastropod mollusk in the family Volutidae, the volutes. The Junonia (Scaphella junonia), a deep-water marine mollusk, lives off the Atlantic Coast from North Carolina to Florida and along Florida's Gulf of Mexico Coast. 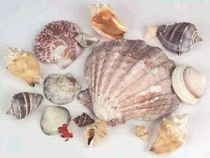 A junonia on the beach is a rare sight, making this one of the more desirable seashells in any serious sheller's collection. This species lives in water from 29 m to 126 m depth in the tropical Western Atlantic. 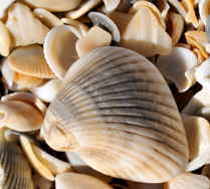 Because of its deep water habitat, the shell usually only washes up onto beaches after strong storms, or hurricanes. The species is named after the ancient Roman goddess Juno. 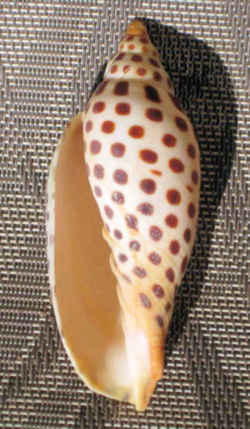 The shell of Scaphella junonia grows to a maximum of 126 mm in length. 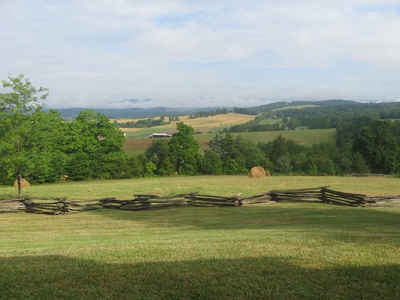 The shell is cream in color with about 12 spiral rows of somewhat squarish brown dots. The large protoconch is tan. The aperture of the shell is almost 3/4 of the length of the shell. The Scaphella junonia johnstoneae is hereby designated as the official shell of the State of Alabama.